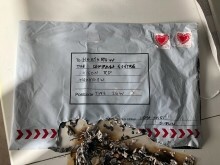 The MPS and Police Scotland are aware of the claim of responsibility for the devices that were received at three buildings in London and the University of Glasgow. 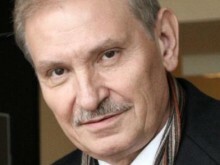 The daughter of Nikolay Glushkov who was murdered in New Malden in March 2018 appeals for information to help catch those responsible. 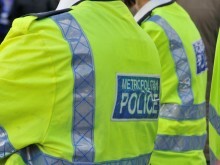 The Met Police Counter Terrorism Command’s investigation into three improvised explosive devices at addresses in London yesterday (5 March) is ongoing. 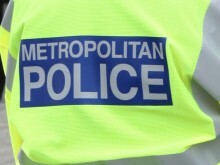 The Met Police Counter Terrorism Command has launched an investigation after three suspicious packages were received at buildings in London today, Tuesday, 5 March. 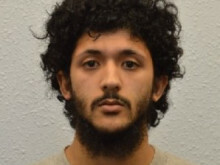 A man who planned to travel to Libya to join Daesh has been jailed. 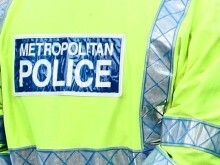 Officers from the Met's Counter Terrorism Command have today, 30 January, arrested a 25-year-old man as part of a pre-planned operation. She has been formally identified as 44-year-old Dawn Sturgess, from Durrington. Her family has been informed.